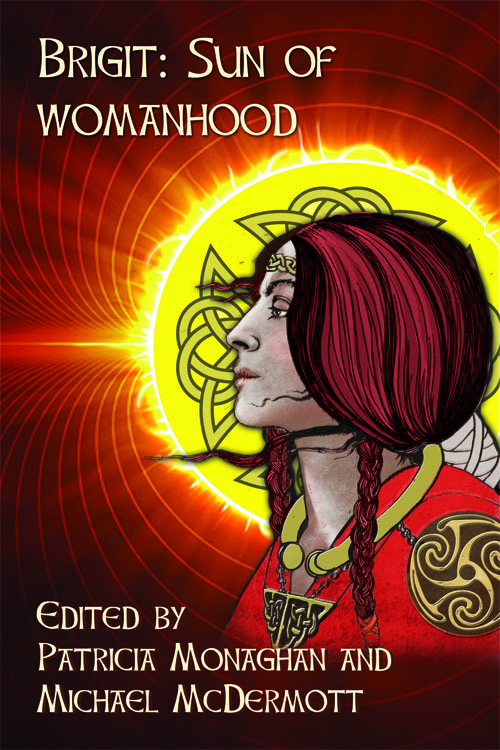 This anthology offers a holistic picture of Brigit from her beginnings as a Celtic Goddess to her role as a Christian Saint. She appears today to her followers in various guises. The authors included in this anthology, hail from Ireland, Scotland, the United States, Canada and other parts of the world, reflecting the widespread influence of Brigit. As Brigit has transformed throughout the centuries, readers will be transformed by this inspiring collection.This anthology is edited by Michael McDermott and Patricia Monaghan and includes works by Carol Christ, Sr. Rita Minehan, M. Macha Nightmare, Dolores Whelan, Joan McBreen, Matthew Geden, and many others.